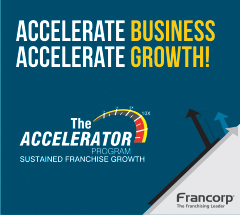 Francorp operates in niche domain of franchising consulting. We work with clients to prepare growth trajectory though franchising as expansion medium for their product and services. We have created many franchisors out of local businesses and opened their business units in new markets. 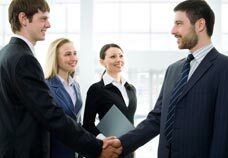 We work with entrepreneurs from wide range of business sectors to provide them with franchising solutions, where they join hands with budding entrepreneurs and investors to operate in their local territories. It is very obvious that an entrepreneur (franchisee) has more passion for business than employee. Many of our clients shifted expansion plans though franchising rather opening company owned outlets. Our unbeatable franchise expertise saves clients from teething problems while venturing in to franchising. We guide our clients on every step closely by taking keen interest in their business growth. 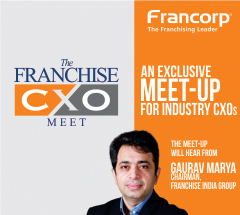 Francorp India is operating under the experienced franchising leadership of Mr. Gaurav Marya. 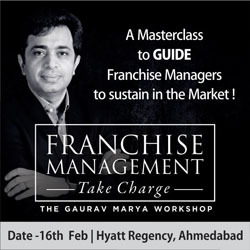 He has 16 years of rich experience of working with thousands of franchisors and franchisees. He has created network of leaders with very strong analytical and structured problem solving skills. 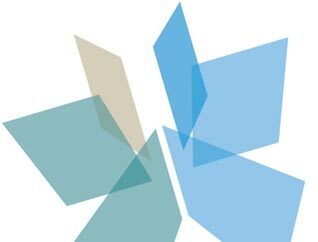 The team comprises individual from credible consulting and qualification background. Each team member shares the endless passion for franchising and client’s growth. At the end our growth is hidden in our client’s success.